Summer is drawing to a close: we are having fewer really hot days, the evenings are beautiful and cool enough to get a comfortable night’s sleep. Autumn really is one of the perfect times of the year in and around McGregor. 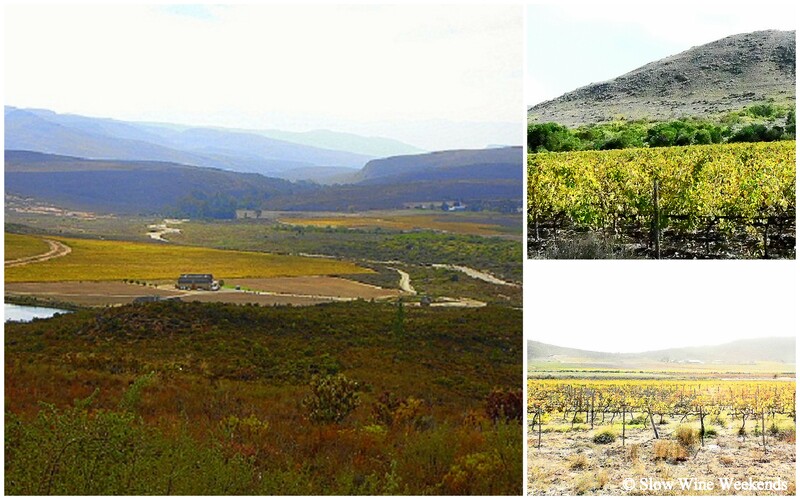 The days are glorious with the mountains and the vines dressed in most spectacular colours. 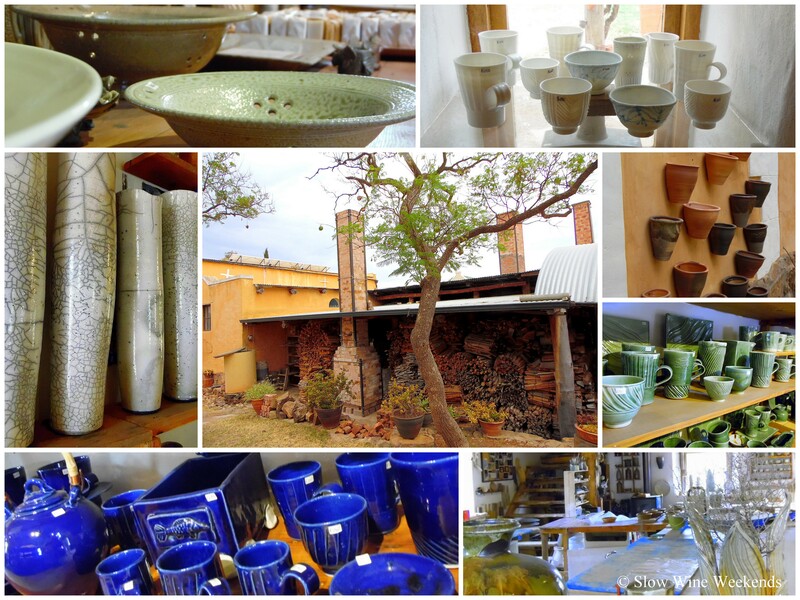 Our autumn slow wine weekend is a unique opportunity for guests to learn a pottery technique, and complete an item while enjoying the fabulous food and wine that the McGregor valley offers. 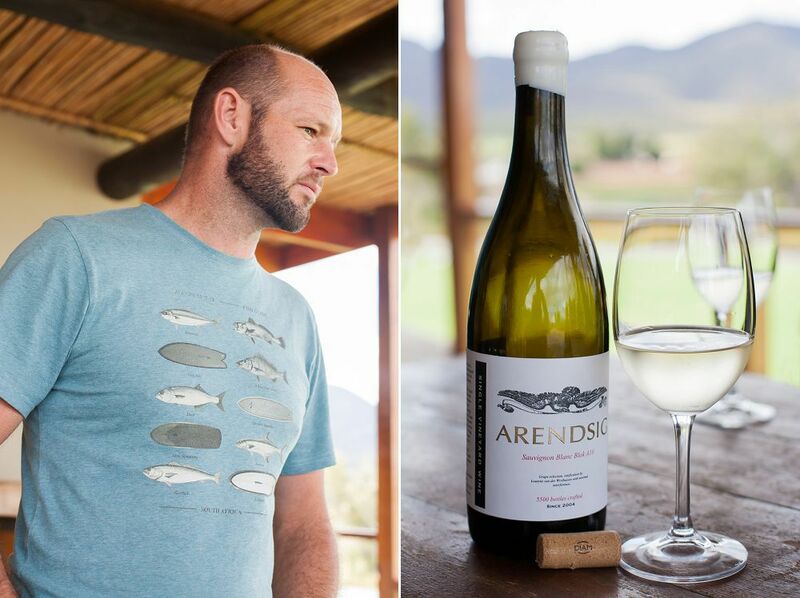 The Slow Wine Weekend team has partnered with Millstone Pottery and its world-renowned potters, Paul de Jongh and Nina Shand to create this long weekend experience. 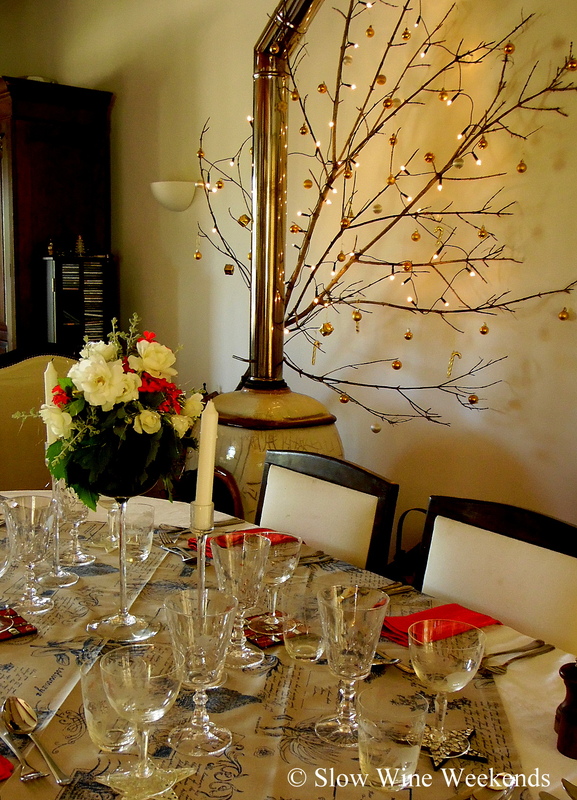 All meals including food and selected wine pairings with meals. Click here to find out what’s in the pot for this weekend. 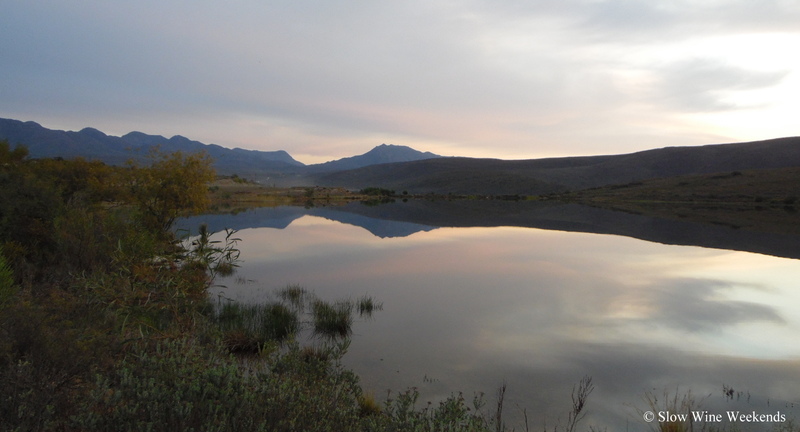 Winter is the season of snow (we hope, this year) and glorious sunrises and sunsets in McGregor. 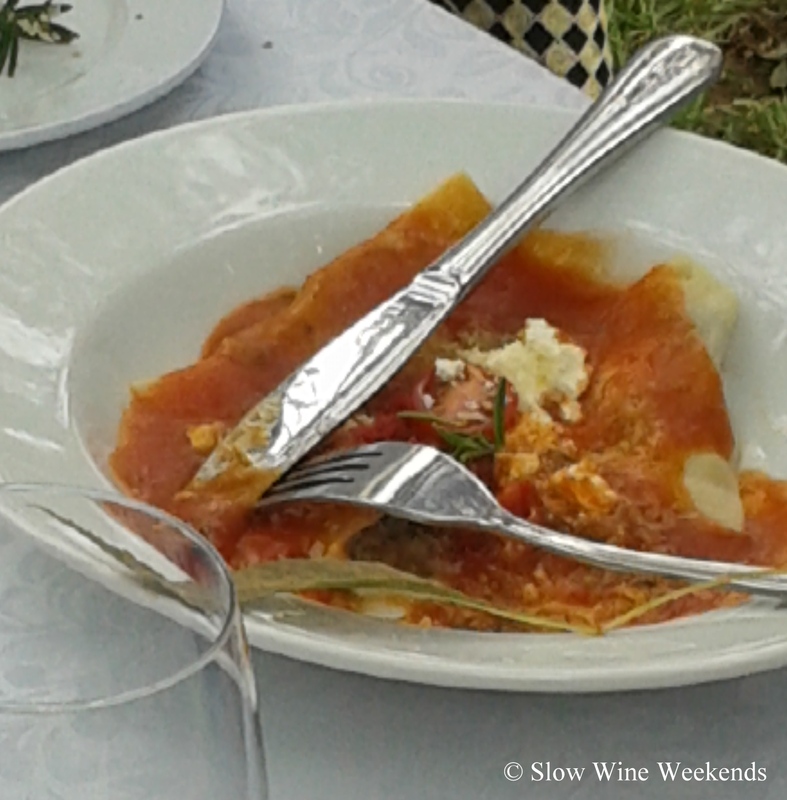 our calendar doesn’t suit you – we will make a plan – Slow Wine Weekends are not confined to Friday, Saturdays or Sundays! Booking for experiences closes between 3 weeks before the selected weekend. Please check the small print when you book! The theme and schedule are subject to change at short notice, and what’s happening in our partners’ cellars. To stay up to date, subscribe to our newsletter. You can do this on the menu on the right side of any page on our website! Click here for the most up to date news and more detail on itineraries.